@keybase This is so cool! 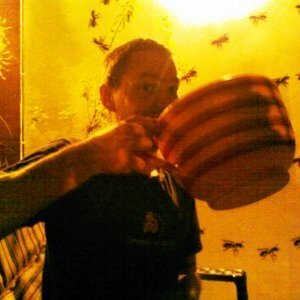 I've upgraded my Mastodon to 2.8, but now how do I get it added to the list of supported sites in Keybase? @aran we&apos;ll make sure your instance is included in the next batch. @keybase You probably won't want to include mine, it's just a single-user instance, I just thought it was something we could do ourselves. 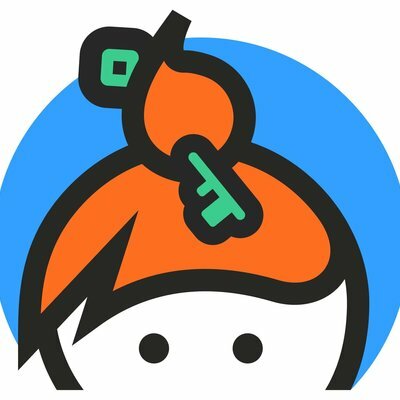 @keybase The issue is here. @keybase nice! I think the nametag field is incorrect though because it states your username is "keybase@mastodon.social" on "mastdon.social" while it should be "keybase" on "mastodon.social".